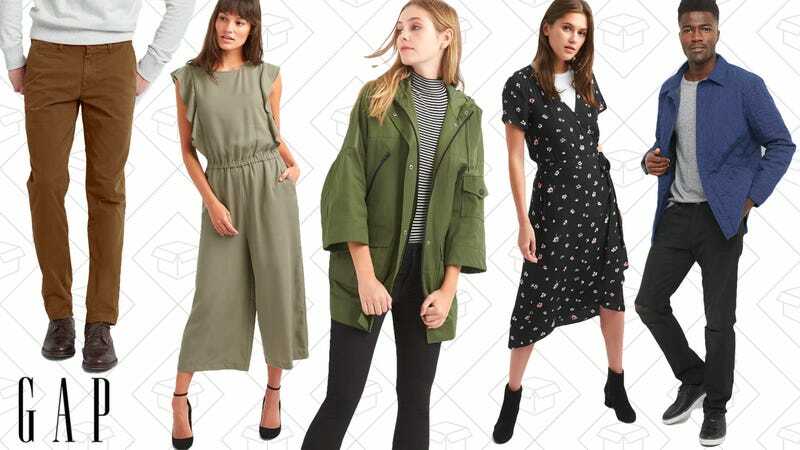 Right now, GAP has everything discounted up to 50% off, which is great, sure. But they’re throwing in an additional 20% off, plus free shipping, with the code FORYOU. The exclusions list is long (as usual), and it does include denim this time around, but there are a ton of majorly marked down pairs that you won’t even need the extra discount to grab for cheap.